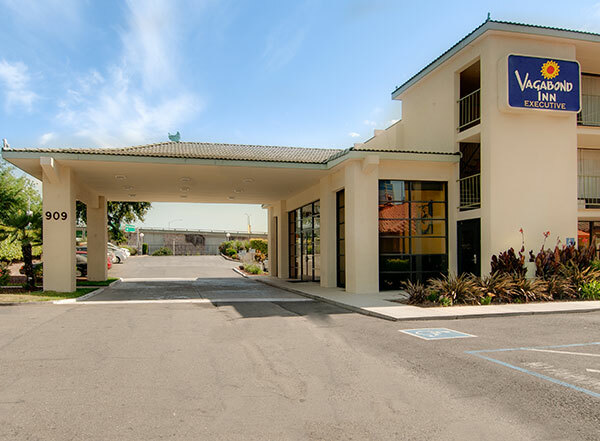 The Vagabond Inn Executive hotel in Sacramento (Old Town) is located just off I-5 and a half block from Old Town Sacramento. From the hotel, you can walk to the Capital, Golden 1 Center, and the New Downtown Commons (DoCo). 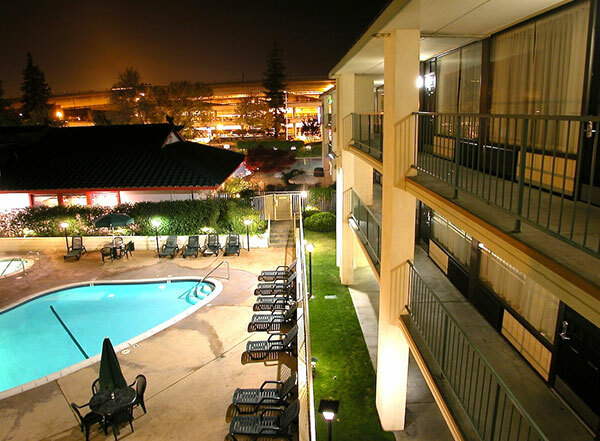 Our Old Town hotel is only minutes to the Sacramento Zoo, Sutter's Fort and outdoor recreation activities in the Sacramento area. 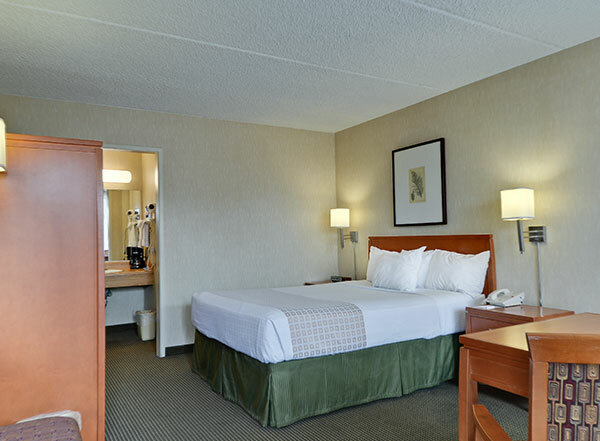 The hotel is also located conveniently 15 minutes from the Sacramento Super Court, also known as the Carol Miller Justice Center, if you are in town in for juror duty. 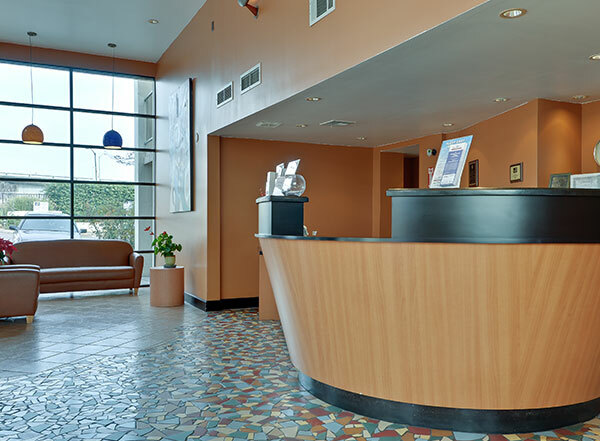 Our hotel serves a daily, complimentary breakfast, and offers free WiFi. Take a swim in our pool, soak in our spa, get in a work out in our fitness room or relax and watch cable TV with HBO in your room. 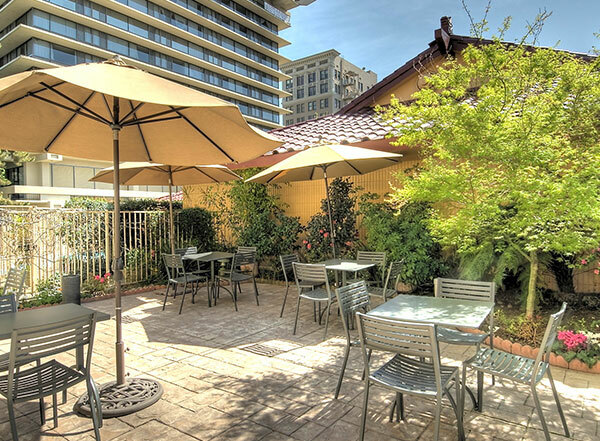 Vagabond Inn Sacramento Old Town offers business-friendly rooms that are specifically designed for traveling executives. 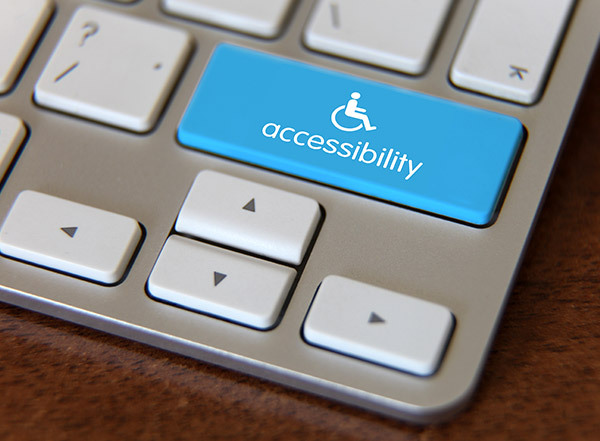 We also have rooms that are handicap accessible. 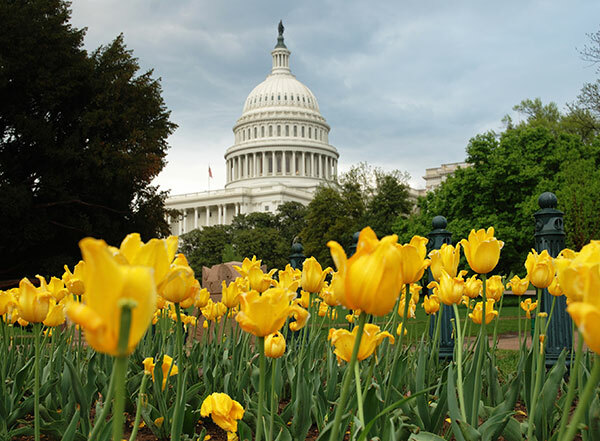 There is a restaurant on the premises and a complimentary shuttle with manager approval (hours of operation are 6:00am - 10:30pm weekdays and 10:30am - 7:00pm weekends local time) to Sacramento International Airport (SMF), Amtrak, The Capitol Building and the Convention Center. When you're at Vagabond Inn, we'll serve you our own brand of Western Hospitality. Great Value, Friendly People - it's how we do things.